Rendering courtesy the JBG Cos. The City Market at O may have been the first mixed-use development of its kind (read: gigundo) to grace the streets of Shaw, but my friends, I am here to tell you that the arrival of that leviathan was just the beginning. The Atlantic Plumbing condos, set to deliver in spring of 2015, will have 62 one- and two- bedroom condo units, multiple rooftop terraces, an in-house gym, and a variety of eateries – a complex certainly on par with its nearby competition. Condo pricing begins in the upper 300’s, but skyrockets up to nearly 2 million. (Either that’s going to be one hell of a 2-bedroom, or developers The JBG Cos. and Walton Street Capital LLC are holding out on some of the details.) 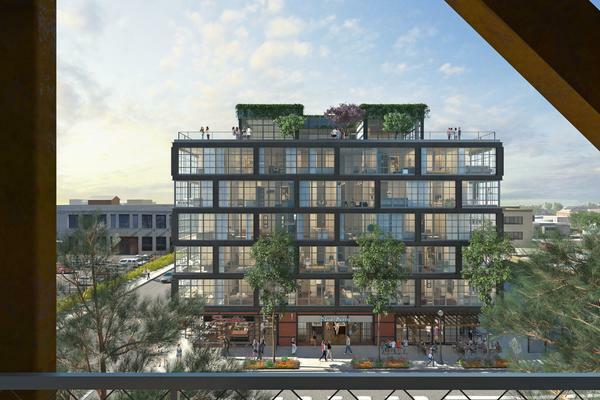 The building described (and pictured) above will be at 2030 8th St. NW; next to it, at 807 V St. NW, will be 300 luxury rental units, even more retail, and a Landmark Movie Theater. Shaw is going to be pretty much unrecognizable before the decade is out. DC is Getting a Cat Cafe! 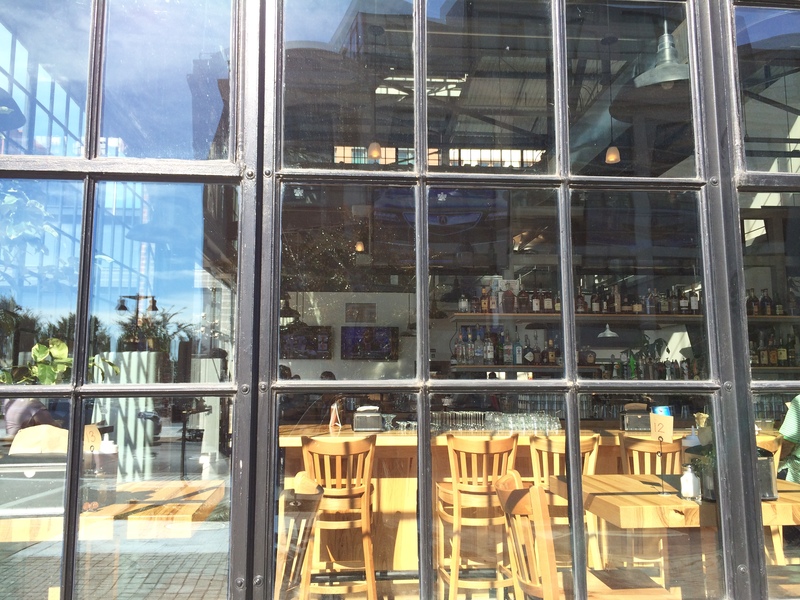 DC’s dog-lovers know that there are dog-friendly patios and yappy hours aplenty all over town. And soon, DC’s cat-lovers will have a space to play too! Crumbs and Whiskers Cat Cafe has announced that it will be opening a location in DC in summer 2015. Their website bills the space as a “Cat Shack. Tea House. Bakery. Art Lounge.” All the things I love in one place! So what the heck is a cat cafe, you ask? 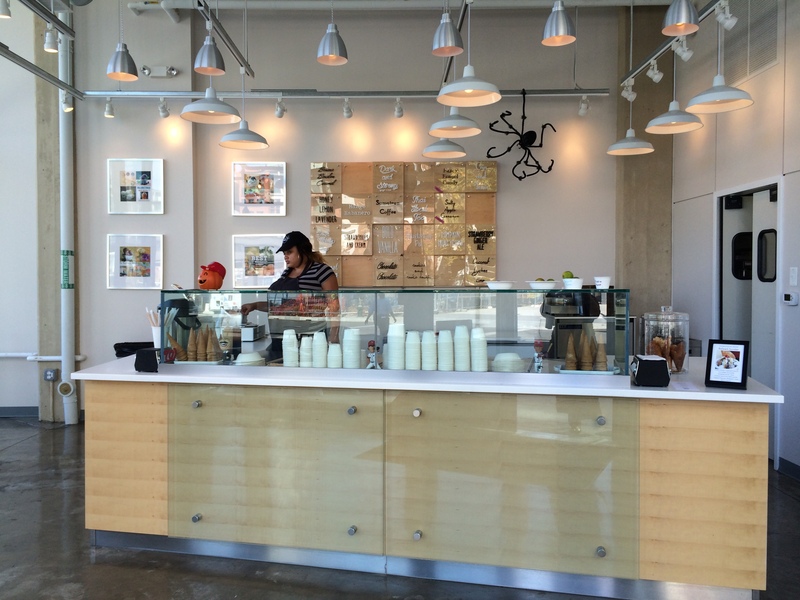 It’s basically a coffee shop and cat adoption center rolled into one. Patrons can enjoy tea, coffee, and tasty baked treats while hanging out with friendly felines. The cats will be supplied by the Washington Humane Society, and will all be available for adoption. Not only is this a fun way for folks who can’t have cats of their own at home to get some kitty snuggles in, but I really think this is going to revolutionize the world of cat adoption. 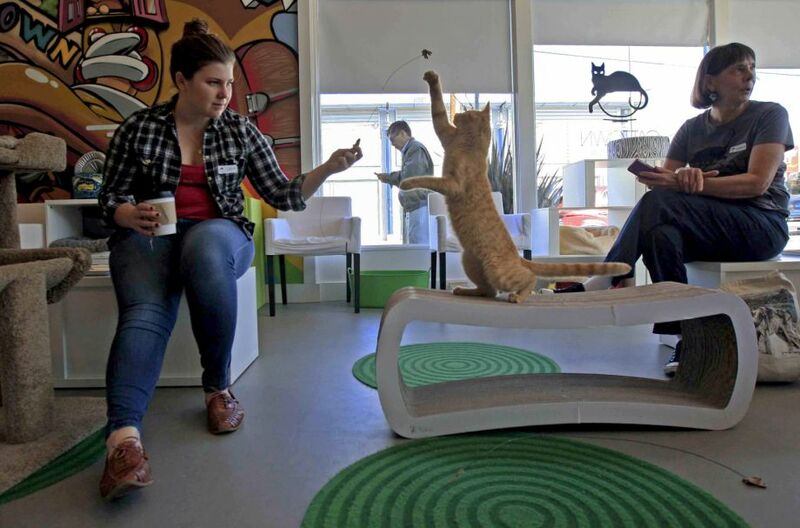 The concept was first popularized in Asia & Europe, and the first American cat cafe opened in Oakland, CA just last month. If those photos are any indication, we cat-lovers have a lot to look forward to. Great news for nearby pet-owners! 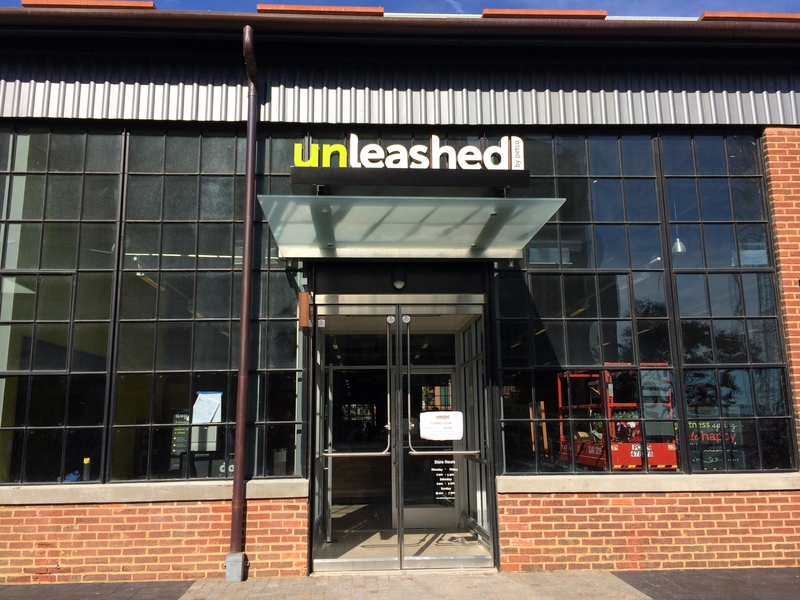 Petco’s boutique spinoff, “Unleashed”, will be opening any day now (pictured above). 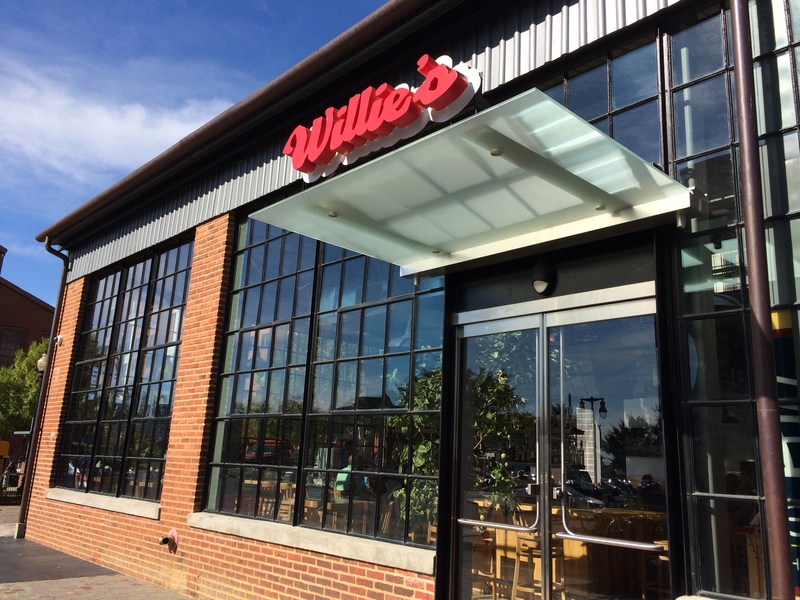 Below, some shots of the recently-opened Willie’s Brew and ‘Que, which is brought to us by Chef Rock Harper. A Hell’s Kitchen Alum who has done tons of work for DC Central Kitchen (a phenomenal non-profit that is near and dear to my heart), I’ve had the privilege of meeting Rock at many a food event in the past. He is a wonderful person and a talented chef, and I look forward to checking out his restaurant. The menu offers a seriously wide variety of BBQ – from St. Louis ribs to Korean chicken wings – and the space is, well, AWESOME. Floor-to-ceiling windows all the way around, and with ceilings that high, that’s nothing to sneeze at. 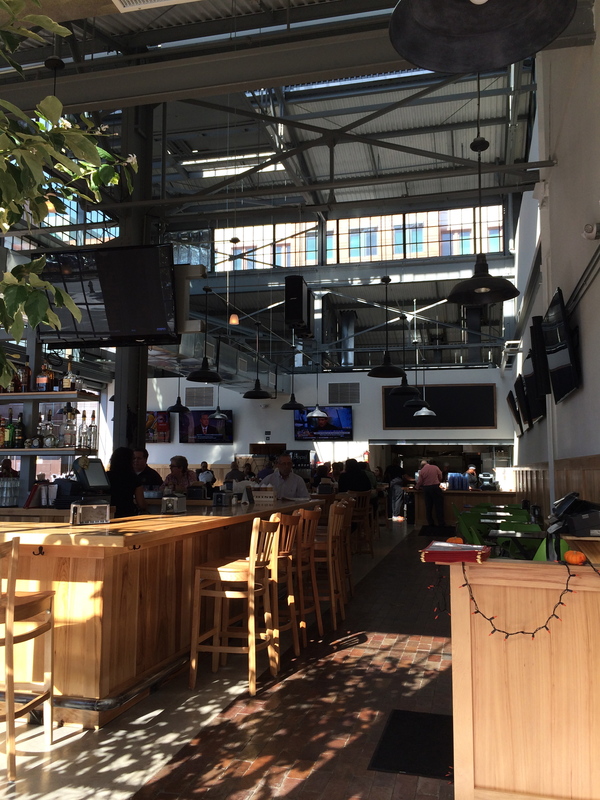 And you can only imagine how much trouble folks can get into at the giant wraparound bar that anchors the space! I love me some good BBQ, but nothing can compete with the power of my sweet tooth. 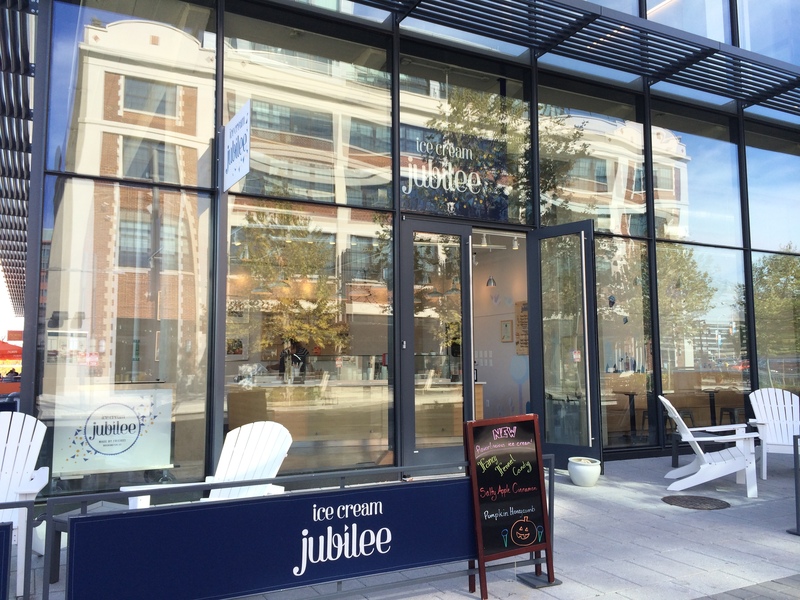 That’s why the addition that I’m most excited about is this one: Ice Cream Jubilee. Opened by a fellow recovering attorney, this shop offers incredibly luscious ice creams in a variety of traditional and deliciously non-traditional flavors. I’m currently torn between the blueberry pie and the caramel popcorn flavors, but at the end of the day, it’s their insanely tasty vanilla that I opt to put into my coffee float. Any shop who can make plain ol’ vanilla ice cream taste THAT good clearly knows what its doing. My coffee float from Ice Cream Jubilee, featuring their incredibly flavorful vanilla ice cream. SWOON. 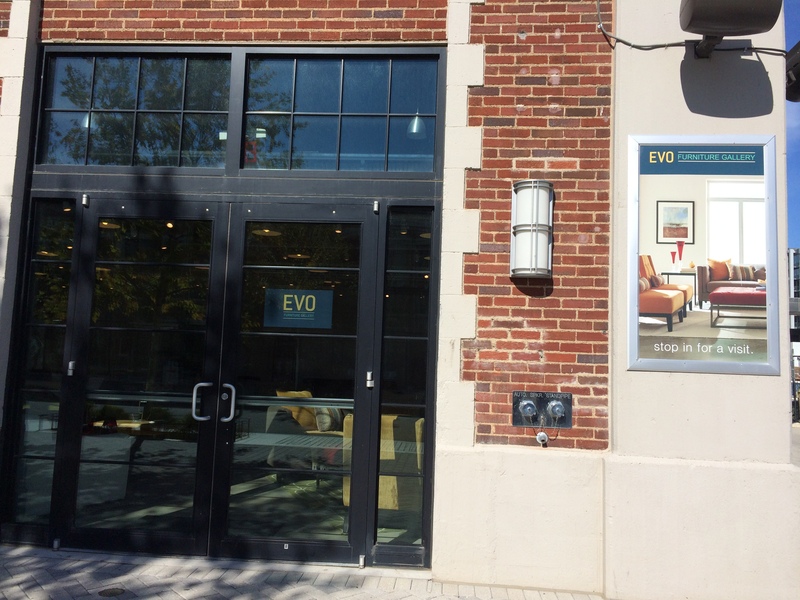 Across from Jubilee you’ll find EVO Furniture Gallery, which bills itself as offering “Affordable Modern Loft Designs Customized to Fit Your Living Space.” Whether their definition of “affordable” matches yours and mine is debatable, but it’s always nice to see new retail in the hood! 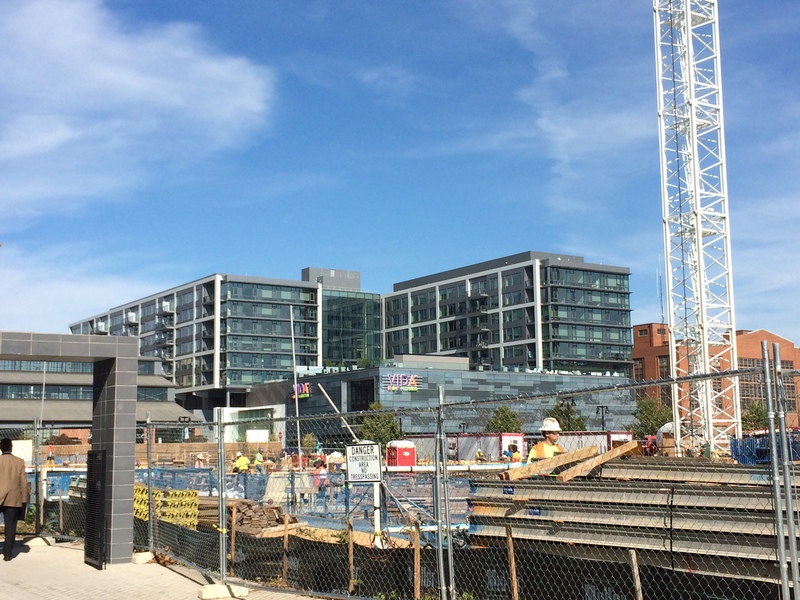 As you can see from this shot, taken with my back to EVO, there is still a lot more to look forward to in Navy Yard. In the distance you can see the VIDA luxury fitness center that opened at the beginning of October, which is attached to a Harris Teeter that is supposed to open today. That construction site is “Parcel N” – it’ll house 327 more apartments and an additional 20,000SF of retail space. It’s set to delivery in 2016. And there are a LOT more residences planned over the next few years, condo and rentals. Interested in beating the crowds and moving to Navy Yard now? Click here to see listings in the area. And if you’re lucky enough to already own, now is a GREAT time to sell, before the area is flooded with new inventory. Your place is a hot commodity right now, so shoot me an email if you’re interested in taking advantage of that! Pro-Expansion: Preserve the charm of the Hill neighborhood by preventing an overabundance of the shiny (and often of questionable quality) condo/apartment buildings that have started popping up at a slightly alarming rate. Anti-Expansion: If you own a home in a Historic District, getting work done on said home is GIANT pain in the tush. Special permits are required that take forever to obtain, the nature of the work that you’re allowed to do on your home can be very limited, and the cost of hiring a contractor with the appropriate skills and training to do your work can be prohibitive. Why the Obamas Will Always be Winners. I mean, really…what else do you need to know? 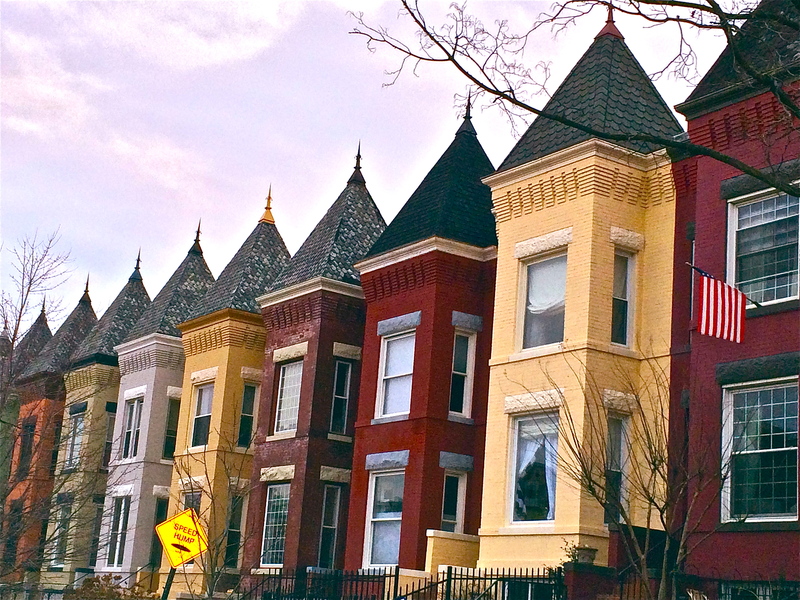 The Washington Post recently reported on the three “hottest” neighborhoods in DC with the help of data from Real Estate Business Intelligence (RBI). And by what measure did they dub them thusly? For more details and a full breakdown on the data, check out the complete article here. Clearly, if you own property in one of these neighborhoods, then you should seriously be considering selling. (Unless of course you just bought your place.) But here’s something for my homebuyers out there to chew on. Does the fact that these neighborhoods are so “hot” based on the above-named criteria actually make them good locations for you to be shopping in? Or does this article actually serve as a good list of neighborhoods for you to avoid if you’re not interested in engaging in a bidding war? If you own in one of those areas and are thinking about selling, or are thinking about buying and are curious about some of the neighborhoods in town that would make great alternatives to the ones listed above, shoot me an email! Aaand here’s Capitol Hill’s response to last week’s live music at the Metro post from Men’s Life DC. I came across this motley crew as I was heading home from dinner on Barracks Row earlier this week, and could not think of a better way to cap off the evening. Clearly, DC’s musical traditions are alive and well!